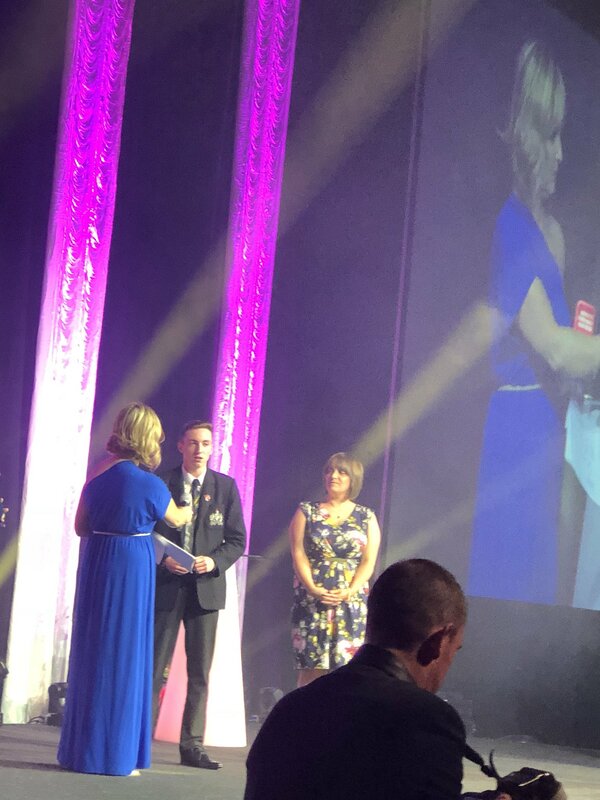 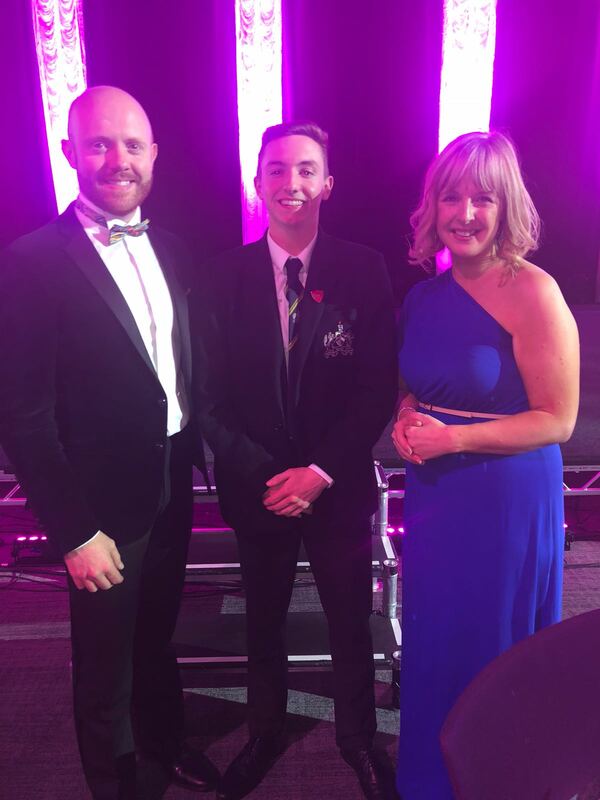 On Thursday 24th May our Head Boy, Connor Moss and some staff were invited to the Business in the Community Annual Gala Dinner at the Waterfront Hall. 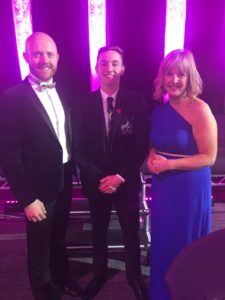 Connor and Mrs Kerrigan informed businesses about Barclays LifeSkills and our school involvement with this business led project, both within enrichment for our Sixth form and for Year 8 and 9 Employability classes. They were interviewed by Tara Mills and spoke with pride and confidence to a packed and distinguished audience. The guest speaker, Baroness Floella Benjamin, OBE delivered an inspiring speech stressing the importance of ‘contentment, confidence, consideration and courage’. 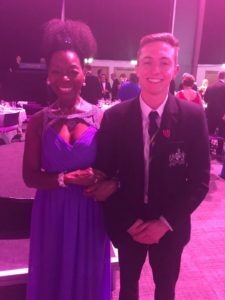 The night was filled with entertainment and Ashfield Boys’ High School were delighted to be represented at this important event. 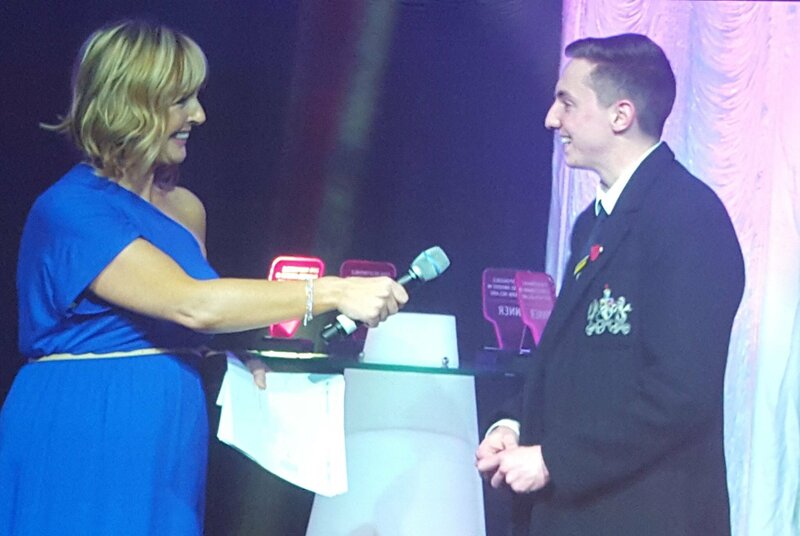 Our thanks to Business in the Community and Barclays LifeSkills for their on-going support.